A religious service will be held next month to rebury the human remains of a young woman initially thought to be those of Jacobite clan chief Lord Lovat. 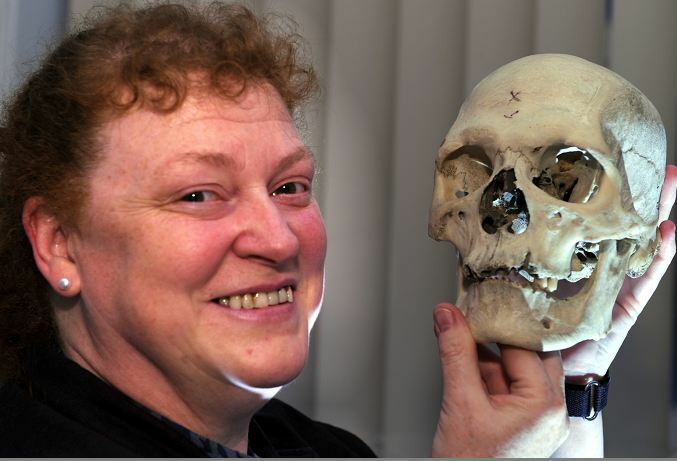 Forensic experts who exhumed a body from a Highland crypt – hoping it contained the remains of a notorious 18th century clan chief – believe they have found one bone in good enough condition to get DNA. The mystery over the burial place of an executed Jacobite clan chief could be solved next month by a renowned forensic expert.